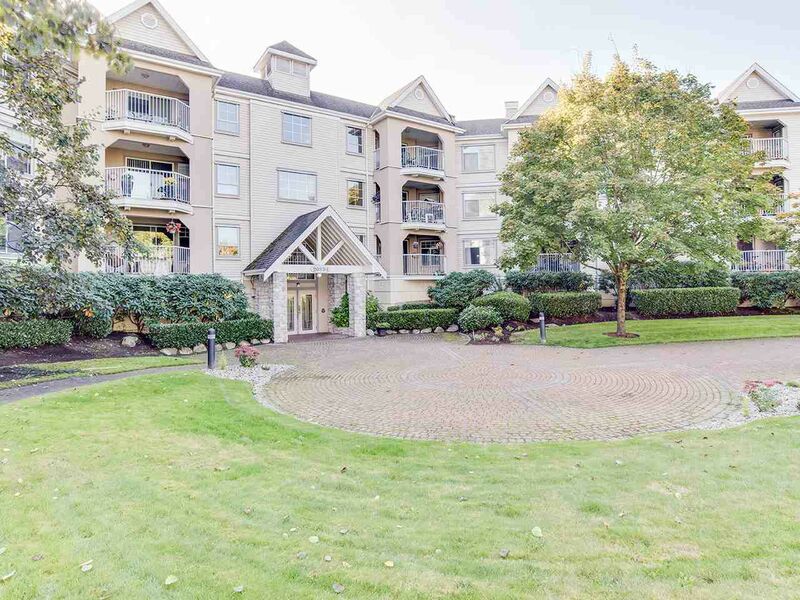 Dont wait on this fantastic corner unit in Bayberry Lane, a beautiful top floor unit with a lovely private deck is on the quiet side to enjoy a Bar BQ or an evening w friends. This lovely complex is perfect for first time buyers or young family with 2 large bdrms,2 full bath, spacious layout, open kitchen plan and private yet central location is perfect to walk to shops, transit or just a stroll down to the park & playground. With easy access to the bypass and freeway its great for commuters or walk to the rec center. Pets: 1dog 16" or 2 cats, and with short completion ....what are you waiting for.